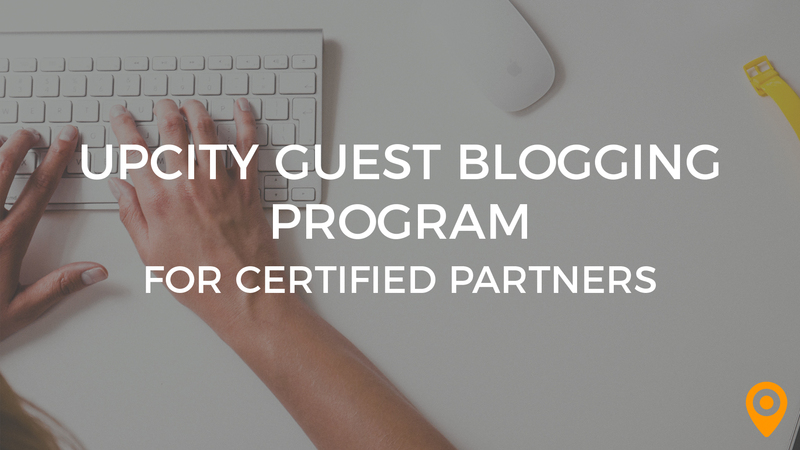 UpCity is kicking off 2016 with a big software update. 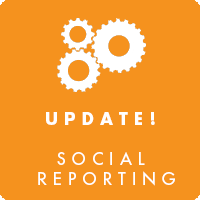 Social reporting was one of our most requested features and is now available in the UpCity platform. Some may recall that we launched our initial social capabilities in Q2 of 2015 with our acquisition of StreamScience. In our initial release, we rolled out robust content curation and promotion capabilities. We are now adding to our social platform with comprehensive reports that make social simple for SMBs to understand. 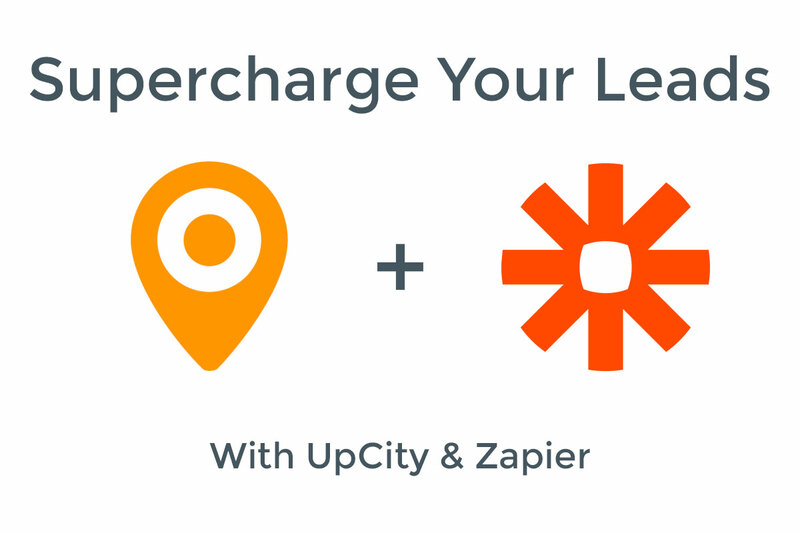 To continue our objective to be the all-in-one resource for all things inbound marketing for the SMB industry, UpCity now provides four new social reports in addition to the SEO and Local insights. Our goal is to help SMB’s and agencies easily understand the health of a business’ social presence and how that compares to their competition. Without further ado, a full summary of the new reports is below. Does this company have a business page or profile? Do they have any likes/followers? Are they posting anything to engage their followers? Now with all of the reports added above, the reports area is primarily organized into SEO, Local, and Social sections. Our SEO, Local and Social Report Cards, in essence, serve as executive summaries for the key areas of a client’s web presence. This new grouping is shown below and provides a good summary of all of the reports now available to UpCity customers. All of the social tools and reporting are included in the price of most recent plans. For AgencyPro customers, the reports can be branded and exported to PDF. AgencyPro Plus and Enterprise customers can also send these reports via our automated reports feature. Stay tuned to even more exciting new features coming soon!